There are times where you will actually need to create a follow-up letter regarding a particular matter. Whether you’re sending it to learn about the results of your job interview, to gain more information regarding a particular business meeting, or even for communicating with someone who you’ve met at a trade show, you’ll need to create a proper follow-up letter if you want to gain whatever it is that you need. It provides a platform for continued communication, and also to accent certain points discussed at the previous meeting. This article is going to teach you all that you need to know which will allow you to create a proper business follow-up letter. You may also see Real Estate Follow Up Letter Templates. No matter what reason you’re making it for, you must know that the business letter in itself must be made with the necessary information as well as being extremely polished so that the recipient will know what it is that you’re following up on. Before you even think about creating and sending the letter, you need to identify who should be receiving it first. In the event that you don’t know who that is or that you’ve forgotten, then that means you’ll just need to put in the time and effort into finding out. An example of a situation where you’ll have to do this is if you want to do a follow-up on a job interview you’ve recently gone through, but you’ve forgotten the name of the person who interviewed you. You may also see Business Letter Formats. A good way to solve this problem is if you contact the company that held your interview and ask certain employees such as a secretary who may just know about the person you want to do a follow-up on. While this may sound like a hassle, it’s something that you’ll have to do. Once you’ve acquired the recipient’s name, be sure that you get everything from that person’s first name, last name, and even the middle initial. You may also see Verbal Warning Letter Templates. If you want to do a follow-up, then you’ll need the tone of the letter to be polite. You want to show the recipient that you ‘re a person who treats another with respect, so you shouldn’t write anything down that may just ruin your chances of getting a reply. You may also see Follow-up Thank You Letter Templates. Let’s say that there’s a situation where a person hasn’t communicated with you after a long period in regards to the results of your job interview. While you’re writing the follow-up letter, you should do everything that you can to avoid making your letter sound as if you’re accusing the recipient of ignoring you or forgetting about. Just think that maybe he or she has been busy with other more important matters and that you were next on the priority. You may also see Payment Follow-Up Letter Templates. If you’re going to send a follow-up letter, then you should at least wait a week or two before sending it. If you don’t hear back by then, then you may consider sending the follow-up letter. Keep in mind that it will take at least a couple of days for the sample letter to get into the hands of the recipient so it’s best that you try not to get your hopes up for an immediate response. If you really are a in a rush to get results, then there are always other ways for you to do a follow-up. You can always go with the options of either sending this person an email, making a phone call, or you can decide to visit that person directly. 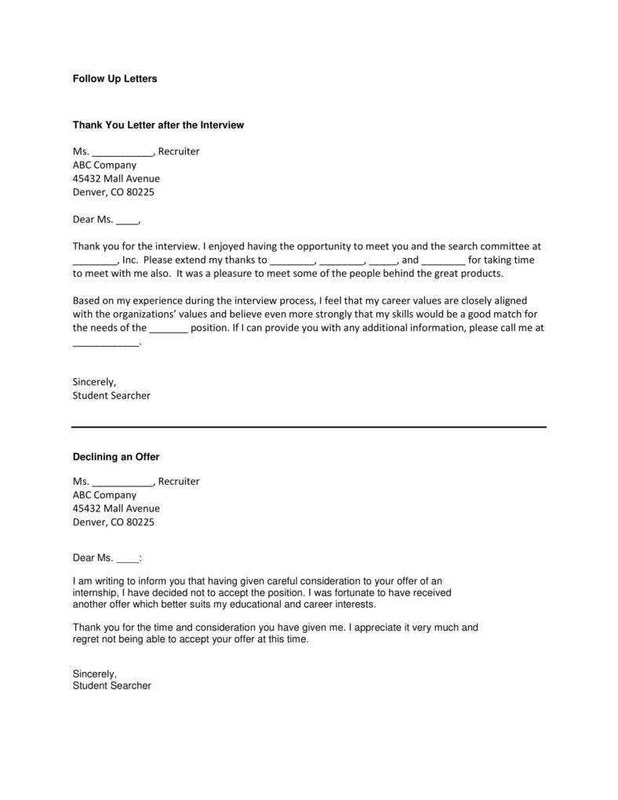 You may also see Interview Follow-Up Letter Templates. You don’t want to go overboard when it comes to writing down whatever you’re following up on. Also, you have to think about just how busy the recipient may be; that person may have other more important matters to attend to and he or she might have to go through other follow-up letters. 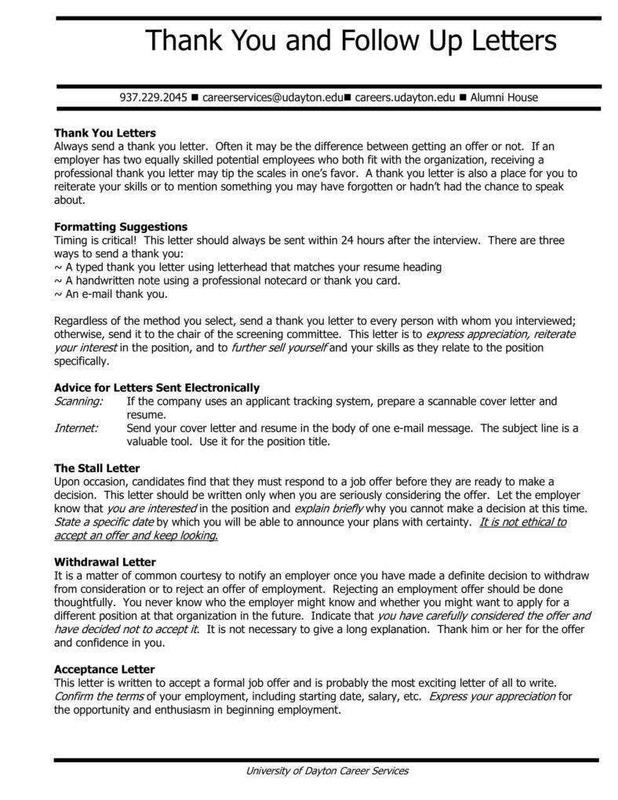 You may also see Employment Follow Up Letter Templates. Therefore, you shouldn’t more to that persons’s workload by providing a follow-up letter that has more that on page. Try to make everything fit in a couple of sentences, get straight to the point with whatever it is that you want, and explain why it is that you’re even writing the letter in the first place. You may also see Follow Up Email Templates After Interview. If the purpose of the follow-up letter is related to a job interview, then it’s best that you reiterate at least one or two things that will make you stand out from the rest of the candidates for the job. You’re basically trying to point out your strengths so that the person who you’re writing the letter to knows just how capable you are if he or she considers you for the job. Emphasize your greatest strengths to show that you are the right person for the job and that you should be prioritized over the rest of the candidates. 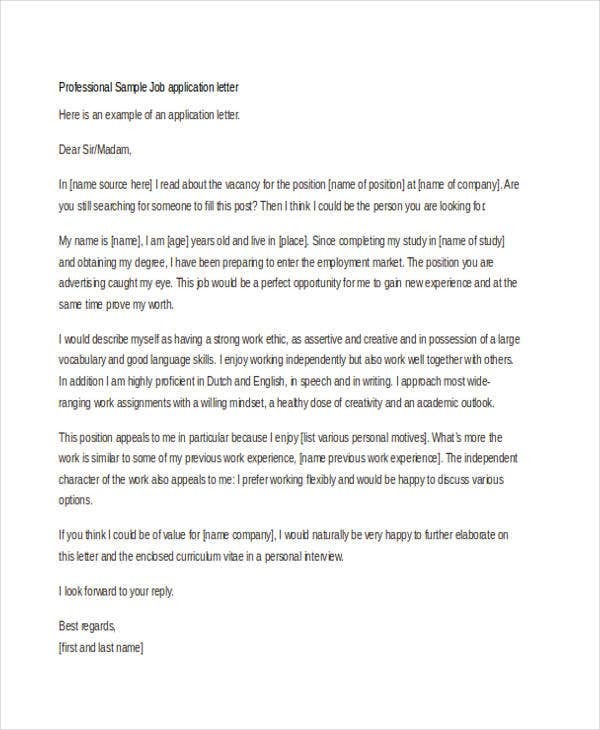 You may also check out here After Interview Follow-up Letter Templates. Let’s say that you’re trying to write for the purpose of following up on a doing business with a particular company. You want to show just how beneficial it will be for either of you if you get the response that you need. If you’re the person that’s representing your company to form a relationship with another, then you should consider doing a sales pitch that will get the other party interested. The main point is that you’re showing what you have that will make the other party want to do business with you. Do that, and you should expect a response soon. You may also see Business Letter Templates. If you’re going to make this letter, then it’s best that you don’t just focus on the things that you’ve already discussed on a previous meeting. While it is important that you do, it’s also a good idea if you were to cover new ground as well. For example, if you’re pointing out the strengths you’ve mentioned at a recent job interview, then you should also consider pointing out some that you may have forgotten to mention. If it’s anything that can help you acquire the job, then you should consider putting it into the letter so that you have a higher chance of getting what you want. You may also see Follow-Up Thank You Letter After an Interview. Remember how important it was that you keep things polite? Well, that also means that you’ll need to make sure you don’t write anything that down that will make the recipient feel as if you couldn’t even wait for a response. Do not place any of your frustrations into the letter as that’s something you’ll want to avoid. Even if the recipient hasn’t replied to you in the time frame that every other person would have expected, just remember that this person holds the power to decide whether or not you get whatever it is that you need. You may also see Formal Letter Formats. So you should do your best to make sure that you don’t say anything negative that could ruin your chances of obtaining what you want from the recipient and remember to keep the tone of the letter polite and respectful all throughout. You may also see Sample Interview Thank You Letters. Now that you’re finished writing down everything that you want the recipient to read, the next thing that you should do is check your letter for any mistakes pertaining to grammar, spelling, or even information regarding what you’re asking for. You want to make the letter look as professional as possible and that’s not going to help if you didn’t even take the time to polish it. You may also see Formal Reference Letter. So try to go through it at least 2 or 3 times or have someone you can trust help you go over it. By doing either of these, you’re ensured to spot any mistakes that you may have missed. If you do manage to find any, be sure to fix them immediately. Once you’re done editing the letter, you may then proceed to send it to the person who you want it to reach. 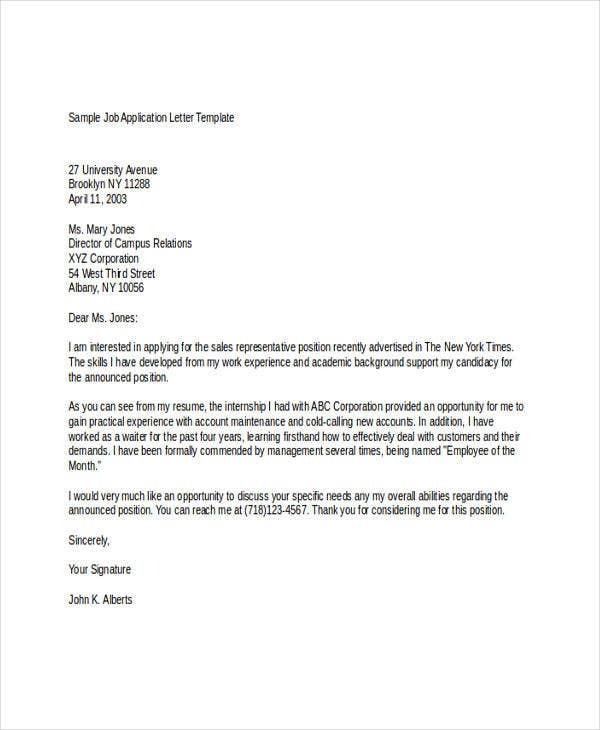 You may also see Business Letter Templates. If another week has gone by and the person you’ve sent your previous letter to has yet to reply, then consider making another follow-up letter. This time, you also include information about how you wrote a previous follow-up letter, but remember that the tone should still remain polite and formal. Also, you can consider making a phone call or even email the person if it has taken too long. You may also see Business Letter Samples. If you’re going to do it via email, then remember to have a proper subject line. The point of the subject line is so that the person reading it will have an idea of the contents of the email even if they have yet to go through it. Just make sure that it’s straight to the point to avoid any kind of confusion. You may also see Business Rejection Letter Templates. In the event that you would like to learn about the other types of letters that you could possibly make, then you should definitely consider going through our site. We have all the articles that you need to help you with the different situations you will be finding yourself in. Just make sure that you thoroughly go through whatever you’ve read so that you can fully utilize everything you plan templates on using.